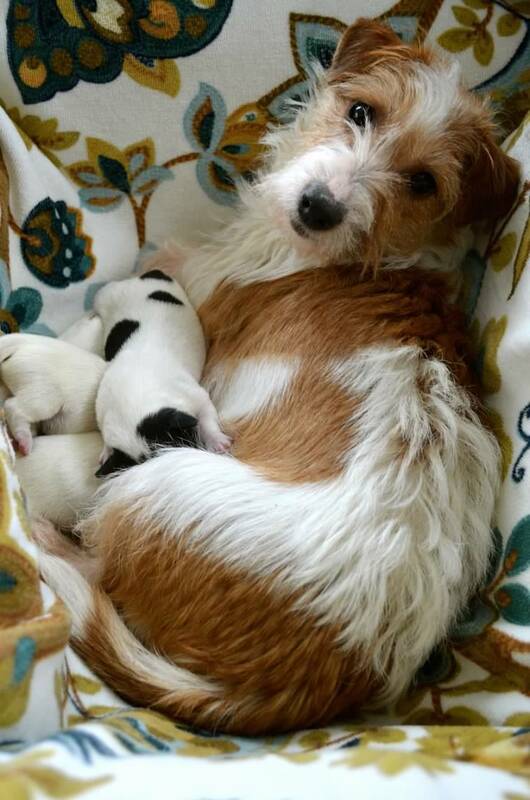 "Irish" Jack Russell Terriers: Sorting it all out. What you, the prospective family should know before choosing your Irish Jack Russell breeder. In 2001, there were only six breeders in the USA that were familiar with Irish lines or “Irish Jack Russells”. Two were dealers/brokers, importing questionable puppies for resale on their websites. Two were dedicated show breeders. And two were hobby breeders of a specific line that just happened to be Irish - We were one of the latter. At the height of the Irish Jack Russell craze (2007-11) there were 50+ breeders claiming Irish lineage or “Old Style Jack Russells”. Now, in 2015, the craze appears to have calmed a bit. Many of those breeders were either fly-by-night back-yard breeders looking for instant gratification (quick money) or they have simply moved on to the next popular breed. However, due to the popularity of this little Jack Russell, the waters have been left quite muddied and it has yet to clear. So we address here some Irish Jack Russell Myths. *This page is not in any way directed towards serious Jack Russell breeders in Ireland; It addresses genuine concerns here on U.S. soil. FACT: A few are still importing and brokering mixed breed terrier types. Look closely at the puppies... Chihuahua, Poodle, Beagle, or Corgi influence is obvious. 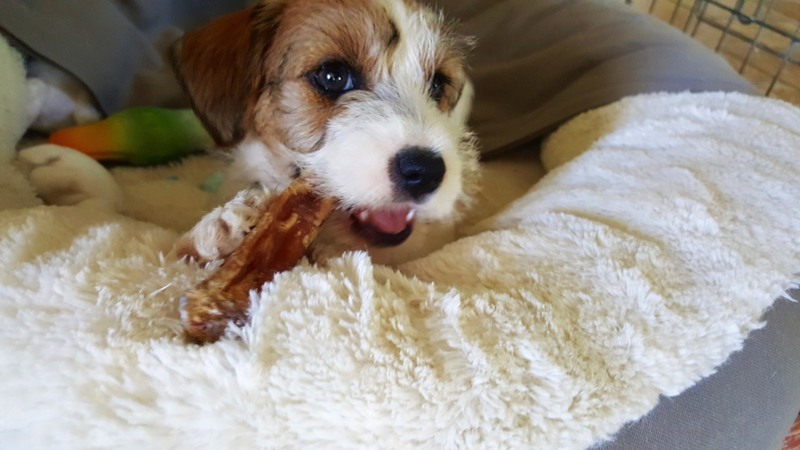 There is often an extreme variance in type - Born in Ireland perhaps, but nothing more than a cute little mixed breed easily found all over the irish countryside. Blue eyes, fluffy coats, brindle colors, liver nose, contrasting body types... all are clues the dogs are probably not the same breed. If you are okay with this, have the sense to pay what a mixed breed pup in Ireland fetches: Roughly €100 ($105 USD). One broker in the states had a long run of selling mixed breed pups as “Irish Jacks” until someone within their own camp blew the lid off what was really going on. Up until then, they were successful exploiting the popular “Irish Puppies” fad. A few today are breeding from dogs purchased from this very broker. FACT: This does not guarantee anything. In most cases, they will not even be able to establish the pups are from an established Irish line at all. At best, they will be able to say their dogs were shipped from Ireland to the states ...Or they bought the dog from someone in the states who "said so". There are a handful of wonderful breeders in Ireland - but they don't sell their pups in bulk to brokers. This “tour” was a holiday trip and the hasty purchase of a pregnant dog of unknown origin. Ireland is very small (about the size of West Virginia). When an American starts calling all the ads in a weekend, asking for Jack Russells site-unseen - word travels fast. The unscrupulous in Ireland tell stories about the time(s) they have sold stray terrier mixes or shelter dogs to Americans. They know the american accent well. Those of you who have a detectable grin on your face right now are either from Ireland or have spent a lot of time there and know exactly what I am talking about. I do know a gypsy who sold a pregnant mixed breed terrier to one particular american breeder. 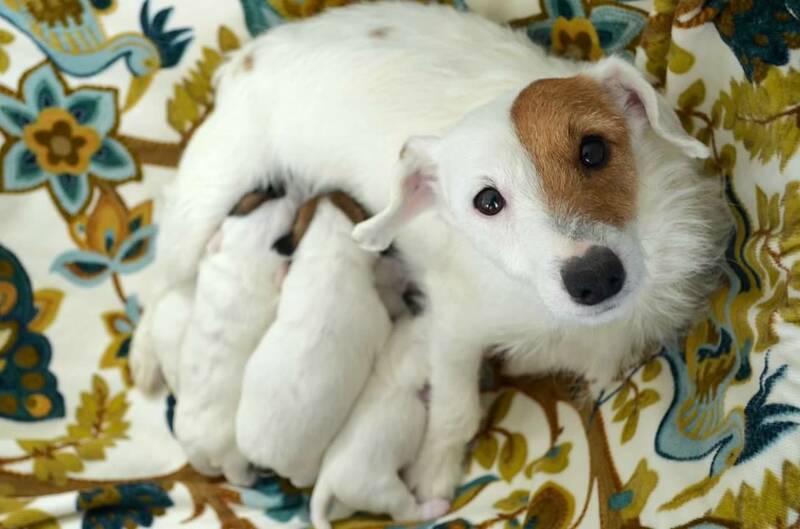 This breeder brought the dog back to the states, kept the litter of seven for breeding, tripled their prices overnight and later began selling "Irish Jack Russell" pups from their offspring. At this point in time, they can be credited to have infected several Jack Russell lines with these little dogs. Only a silly person would think this means quality. The breeder being born in Ireland has little to do with lines and breeding program. And again: The dogs being from Ireland doesn’t guarantee quality of health or temperament either. How many health tests have they had performed on their lines? Have any of their dogs temperaments been put to the test…and if so, how exactly? Ask for specifics. Challenge the fine details of their breeding program as well as enquire about their background and education that qualifies them to breed dogs and raise puppies. Do they have a professional background that qualifies them in any way? Do they do anything ongoing to keep themselves current in terms of education? If so, what for example? Get to know the breeders so you are able to make an informed decision. Clear your head for minute and ask yourself: Is the breeder breeding for HEALTH & TEMPERAMENT FIRST? …Which means HEALTH TESTING BREEDING DOGS. *Health Testing today means testing for several, not 1-2 token tests. - And doing all things necessary to assure the health of their puppies. If you do not see copious evidence to support health knowledge and testing - Keep looking. If they do not have an advanced, well thought out and executed breeding program - Keep looking. There are reputable breeders out there - You just need to be patient and not in a hurry to get a puppy this weekend. The relationship between you and your new breeder must be a relationship built on trust. And your breeder needs to be obsessed with breeding healthy, well tempered dogs and willing to do or spend whatever it takes to deliver a happy, healthy and trustworthy pet into your home. This also means you need to be willing to pay for a terrier of this caliber. 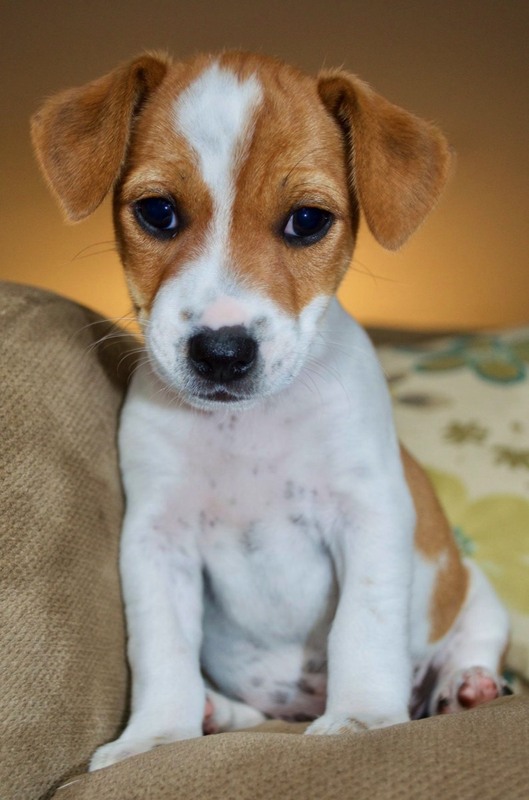 Luna is a southern jack russell girl. She'd probably wear a cowboy hat if they made one her size. She fits right in in Texas! Penny is a Connemara jack russell Polished Puppy Kindergarten Graduate. She lives in Massachusetts but vacations in Maine. Keeva is a a special little gal. 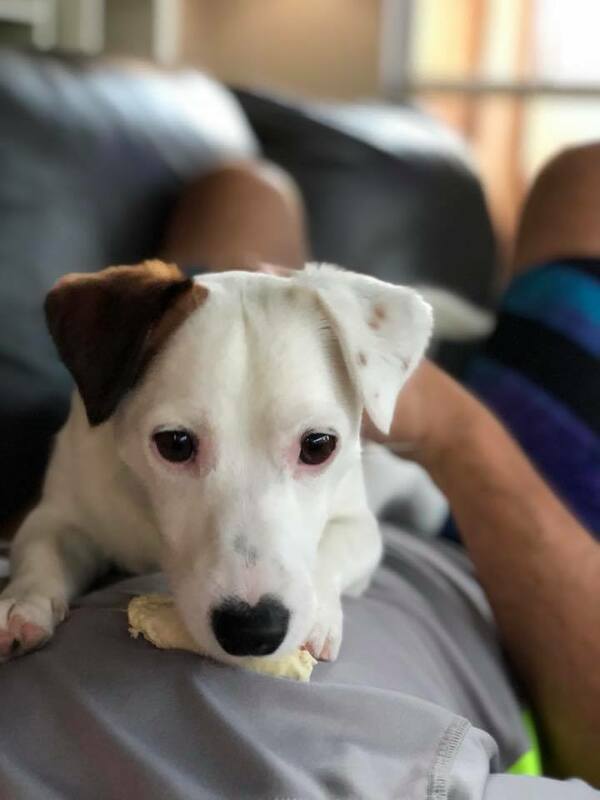 She's lucky to have an older Connemara jack russell brother and live in the beautiful state of Massachusetts.